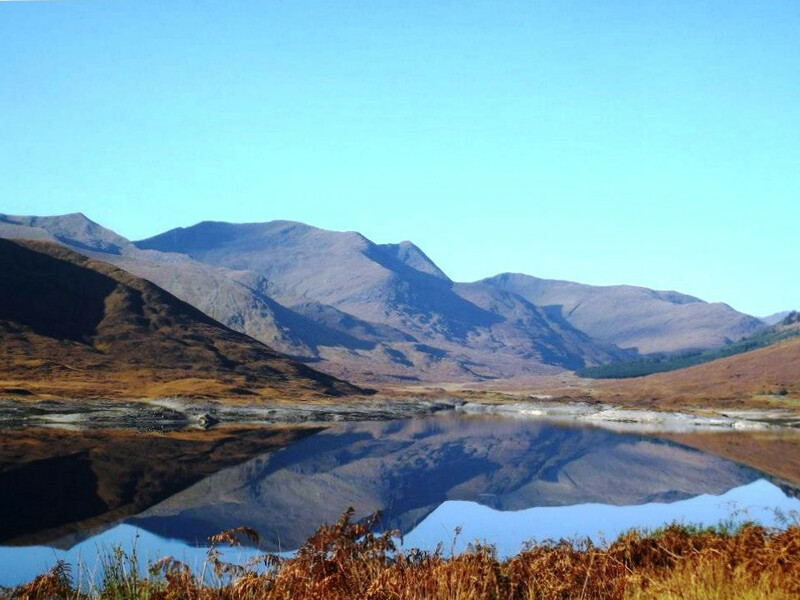 The Glen Affric area offers some of the most spectacular unspoilt scenery in Northern Scotland, the extensive Caledonian pine forests, lochs, waterfalls and impressive Munro’s present an enthusiast’s haven for walking, climbing, cycling, mountain biking, kayaking, and salmon / trout fishing. 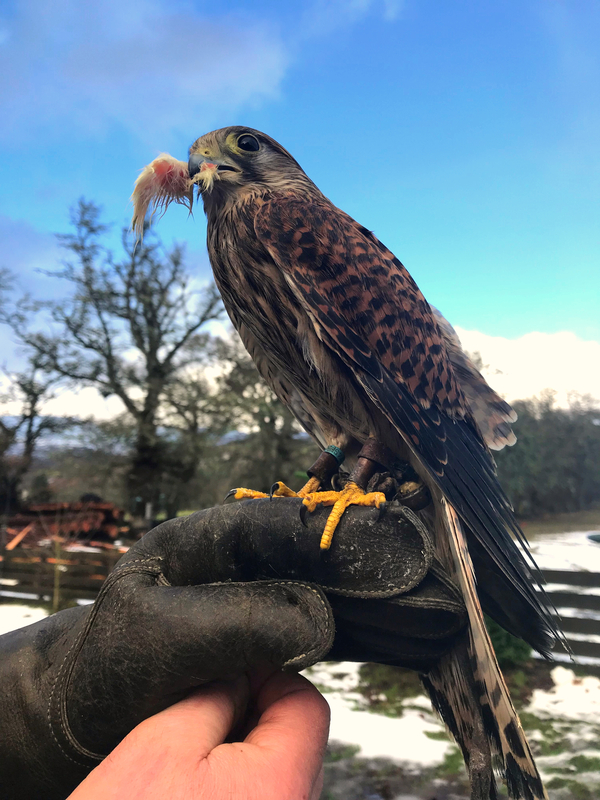 For those who like to take life a little easier the area offers a large variety of species for wildlife watching including: Red, Roe and Sika Deer, Red Squirrels, Otters, Pine Martin, and the superb Golden Eagles. Dog Falls a 2 mile walk offers views out over the islands of Bienn a’ Mheadhain and the surrounding pine forests. The Coire Loch Trail is a slightly longer 3.25 mile walk offering views of the small but very pretty Coire Loch. The River Affric walk takes a 1 mile route along the course of the river which offers classic views up the glen to the mountains beyond. For those looking for longer routes in superb mountain scenery Glen Affric has plenty to offer, including the 11 mile Loch Affric Circuit and the many varied and spectacular Highland Munro’s - our links page has details of suitable local guides should you require specialist guidance. 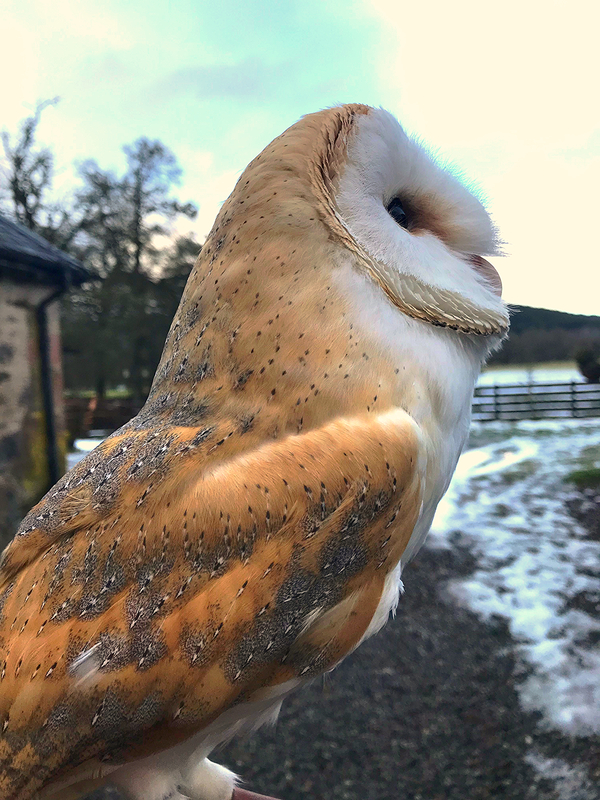 Highland Falconry at The Struy Inn 1 hour or 2 hour experiences for up to a maximum of 12 people. Pre booking only. Prices available on request. Gift vouchers available for that special occasion. 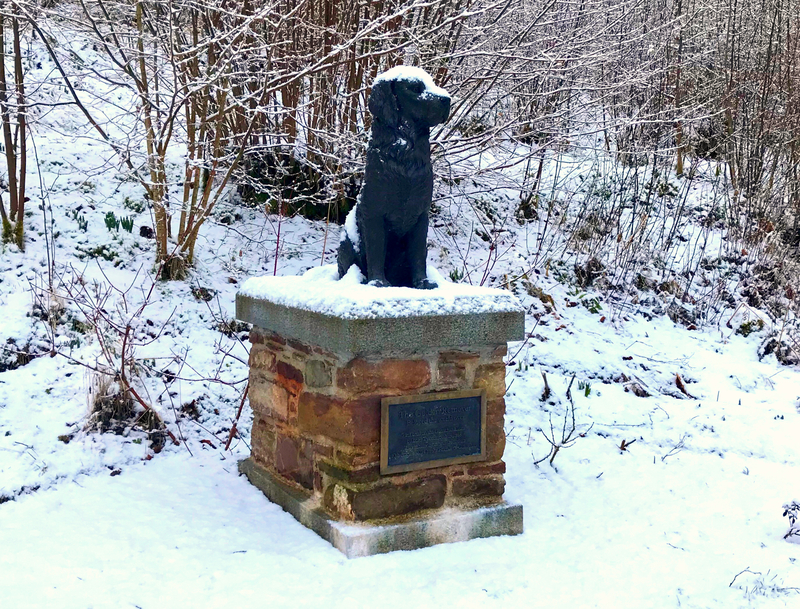 For those seeking some retail therapy, traditional music and varied culinary cuisine the highland capital of Inverness is situated 30 miles away, whilst the legendary Loch Ness and village of Drumnadrochit is just 12 miles away. 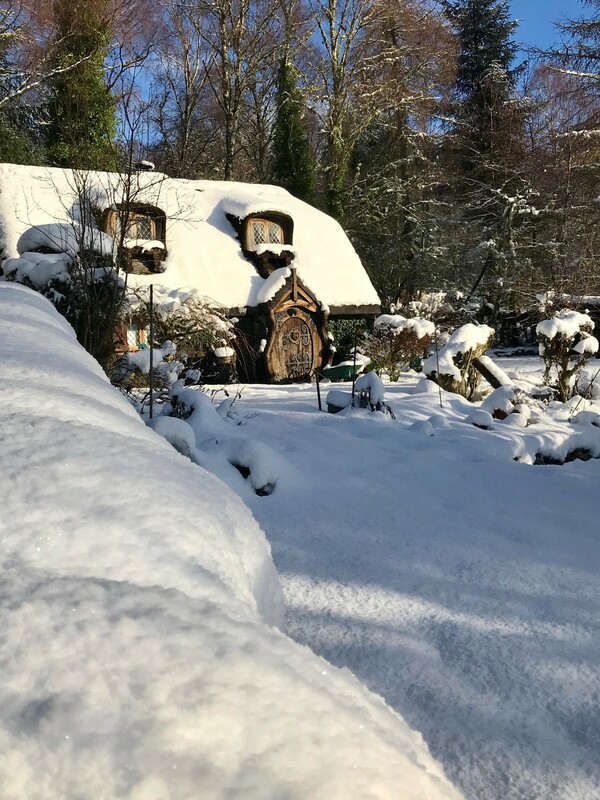 The conservation village of Tomich half a mile away offers a typically Highland Hotel with a reasonably priced restaurant and bar,(2019 currently closed) and the wonderful Coach House Cafe offers wonderful home baked cakes, hot food and drinks and locally made gifts. The nearby village of Canich has a well stocked spar shop including Post Office.